A Quality Connection provides complete cabling solutions that meet or exceed EIA/TIA standards. 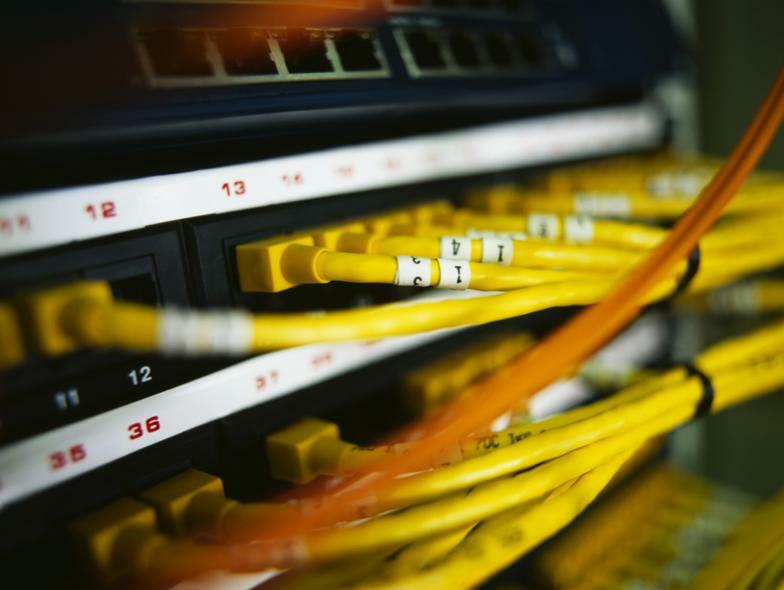 Our cable network designers have over 25 years experience in all types of structured cabling network design and installation. We design, install and service Category 5e / Category 6 Data (computer), voice (telephone), security and fiber optic networks. -A Quality Connection begins with a detailed site survey to build a custom network infrastructure based on the client’s needs and budget. -Installations are properly labeled and documented. -Cables will be tested and certified for EIA/TIA standards. -Cable solutions include a 5 year warranty. -Provide Add, moves, or changes to existing cabling networks. -Upgrade and organize existing data network racks / closets / rooms. -Extension of service provider voice lines and data circuits from MPOE.